Donate | Strong Hearts International, Inc. If you would like to help support us in our ongoing work, we would be grateful if you could do any of the following. Donate Funds – We have several different donation opportunities. If you would like to donate to Strong Hearts Ethiopia, please See the options below. 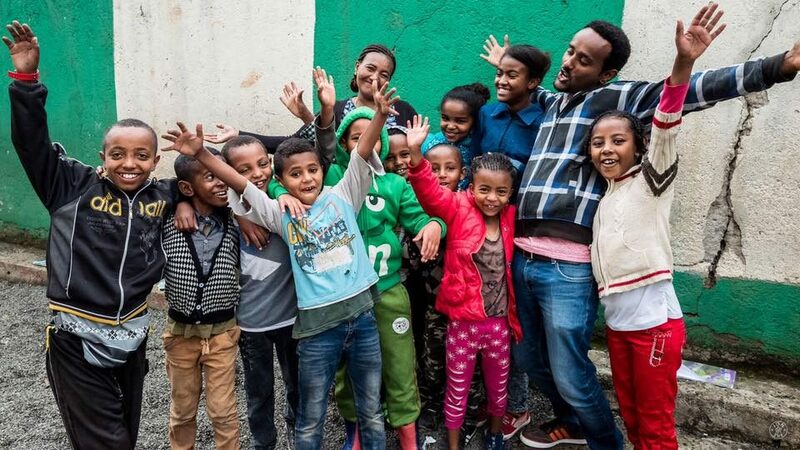 Donate Time – We have plenty of opportunities for short term volunteer trips to Ethiopia. Come and donate your time to help us in our ongoing work. If you would like to find out more about this opportunity, you can contact us for more information. Pray – God is the driving force behind everything we do in Strong Hearts, and none of this would exist without his power and working. Please pray that God continues working in wonderful ways through this organization. If you would like up to date prayer requests, you can check out our blog or contact us for more information. You can email info@www.strongheartsinternational.org for additional information on how to ship. If you are looking for a more cost-effective method to send supplies, please contact Betty at bgellana.girma@gmail.com to make arrangements.